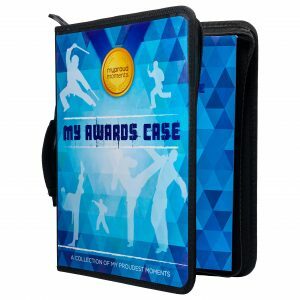 This is a great Karate Awards Case for all Boys and Girls out there. 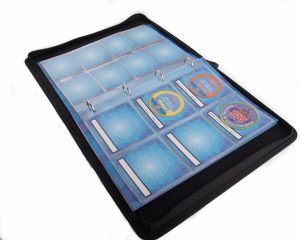 Karate Medal Holder Sleeves are great for displaying medals earnt in competitions or exams. 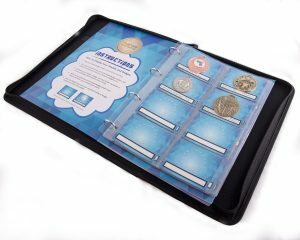 Badge Holder Sleeves are great for displaying badges from a whole range of hobbies not just Karate. 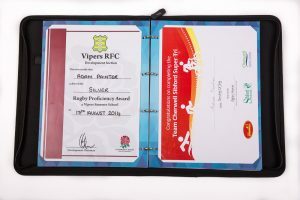 A great way to display certificates that children receive from their Exams and Competitions.